You can always rely on Charles Tyrwhitt for quality and service. 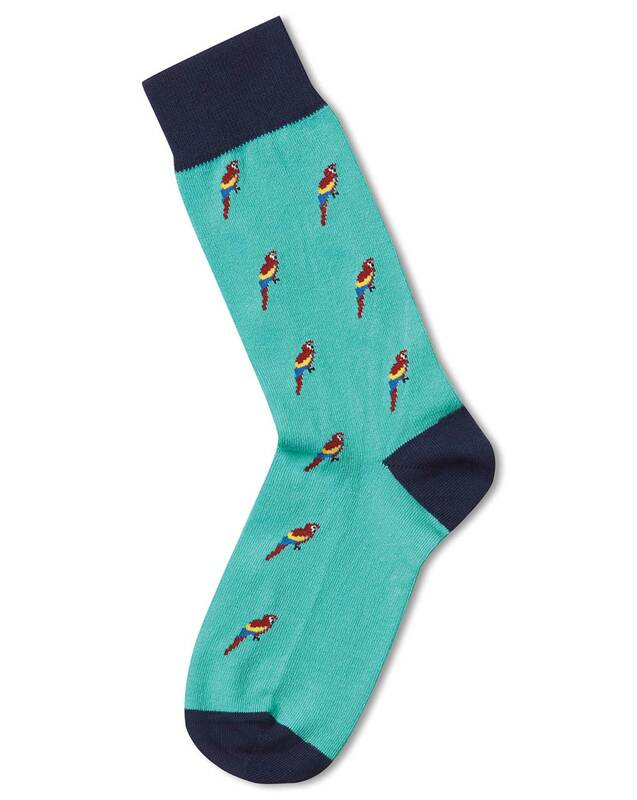 I love the design on these socks. And they’re soft and comfy. Brilliant! As expected - excellent quality.